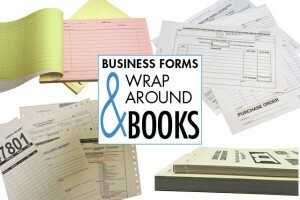 Business Forms…Nobody Does it Better! Committed to exceptional customer service, Victor Printing has been printing custom business forms for top businesses around the world. At Victor Printing, we provide our distributors the most extensive line of custom business forms available. Our forms printing can be customized and we will work with you to create any type of custom form your customers may need.